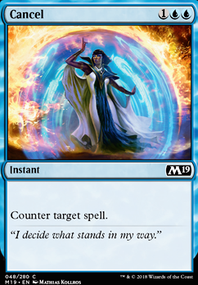 Can my opponents respond to Jarad's activated ability? Does Mirage Mirror have ALL of Necrotic Oozes abilties? 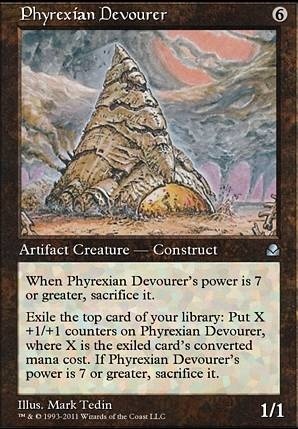 what do u think about put Necrotic Ooze for Phyrexian Devourer and Triskelion combo? I agree with most of what Carlmoores says, being a Mairsil main myself since the guyt was printed. However bear in mind that Mirror-Mad Phantasm ability looks for a card named "Mirror-Mad Phastasm" and not "This card" the "a card named" makes the whole difference. 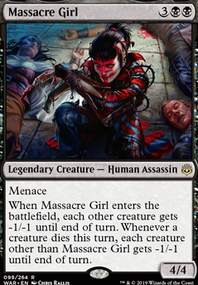 And also I personally hate Laboratory Maniac also I dislike Phyrexian Devourer because, yeah sure in a causal meta you can win, but at the expense of ending up with no library, and not just a random mill to the graveyard that can be fixed with an eldrazi, but EXILED, also remember this cards will not have a cage counter so you are just putting all your eggs in one basket with no plan B.
cEDH people are too obsessed with Commander Tier lists. 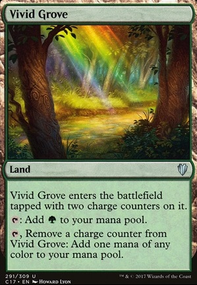 Can it combo off on turn 3? If "yes" than it's good enough. Recently played my Mairsil build at a F2F event cEDH table and got ridiculed. 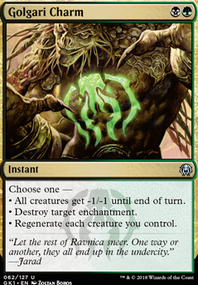 Won on turn 3 by reanimating Necrotic Ooze with Phyrexian Devourer and Triskelion in the yard. 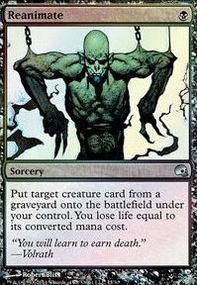 Necrotic Ooze doesn't get triggered abilities and the eratta on Phyrexian Devourer has the activated ability phrased as "Exile the top card of your library: Put X +1/+1 counters on Phyrexian Devourer, where X is the exiled card’s converted mana cost." So there are 2 infamous BG infinite combos. Which do you prefer and why? What deck? 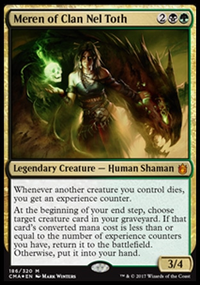 Jarad will combo with Phyrexian Devourer just keep adding to the stack and sac it in response to the death trigger. It can't be stopped unless they have split second.